Health and nutrition is an important aspect to the well-being of your Cadets at the Army and Navy Academy. While we cannot replace your family’s cooking, we want to make Cadets happy every day and offer a variety of healthy, fresh foods that help them focus in the classroom, play well in sports, and sleep well at night. 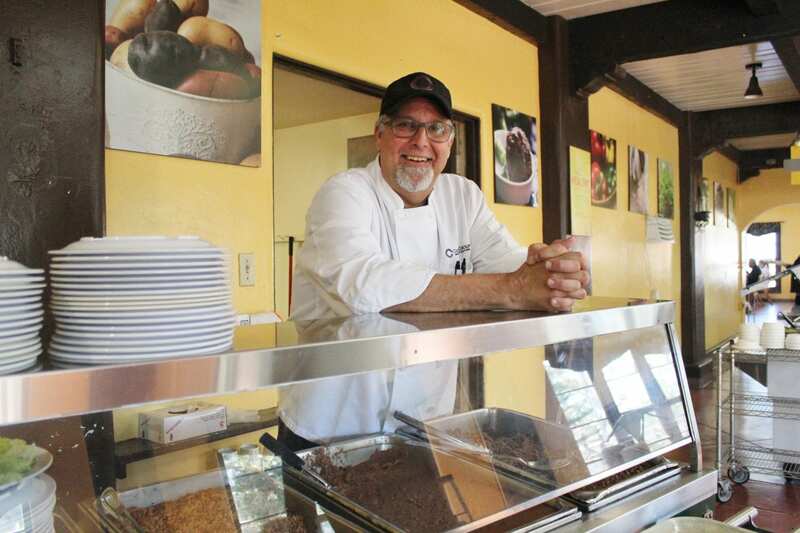 Previously, he was the Director of Culinary Sodexo Government Services, and his responsibilities included providing Food and Beverage Services at Camp Pendleton, where he fed over 1.6M Marines. Frank’s kitchen was the runner-up for two consecutive years for the General Hill Award for Best Mess Hall Global USMC 2013 & 2014. Achievements: First Place Taste of Wailea Maui Hawaii, First Place Dungeness Crab Competition Hilton Hotels Los Angeles, First Place Food & Beverage Conference Culinary Competition Renaissance Hotels Sonoma, Corporate Account of The Year 2009 The Compass Group Eurest, Television Spots on Food Network, Famie Finds FOX TV Detroit, Good Morning Portland, and Good Morning Seattle. Frank has also served as a culinary instructor at UCLA and on the Hilton Hotels’ Corporate Culinary Task Force in New York, Beverly Hills, San Francisco, and Las Vegas. He chose to work at Army and Navy Academy to make a difference by providing quality food and beverages to a community dedicated to building a solid foundation for tomorrow’s leaders.